Ten students at Cardinal Newman College will be heading off for the trip if a lifetime for a pilgrimage to Lourdes, with a little help from the Lark Hill Association. 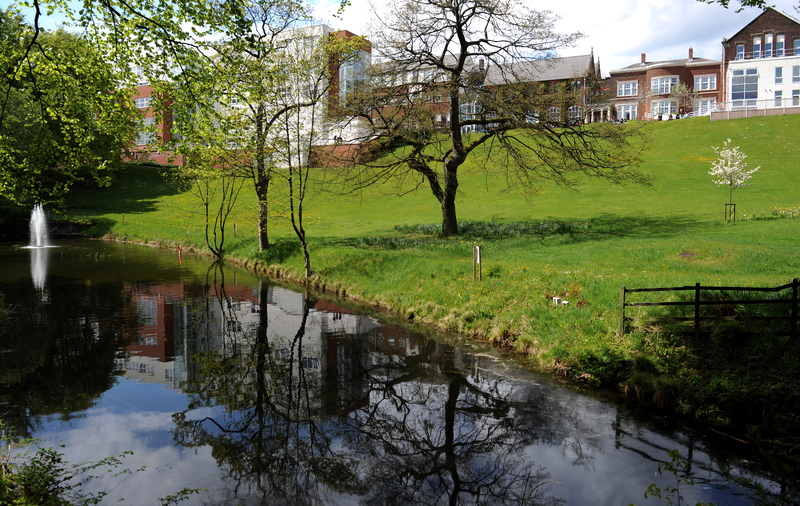 The Association, is a group of former pupils of Lark Hill Convent School for Girls, the School that was on the site of Cardinal Newman before it became a Sixth Form College in 1978. Each year the Association gifts the students who are making the Pilgrimage to Lourdes some money to contribute towards the cost of the trip. Yesterday the ten students were awarded a cheque by Pauline Drake, from the Lark Hill Association. This years’ lucky recipients will be heading off to Lourdes to make the Pilgrimage during the summer holidays, spending a week in the town in the Southwest of France. Lourdes is a major Catholic pilgrimage site. Each year, millions of people visit the Grotto of Massabielle (Grotto of the Apparitions) where, in 1858, the Virgin Mary is said to have appeared to a local woman. In the grotto, pilgrims can drink or bathe in water flowing from a spring. 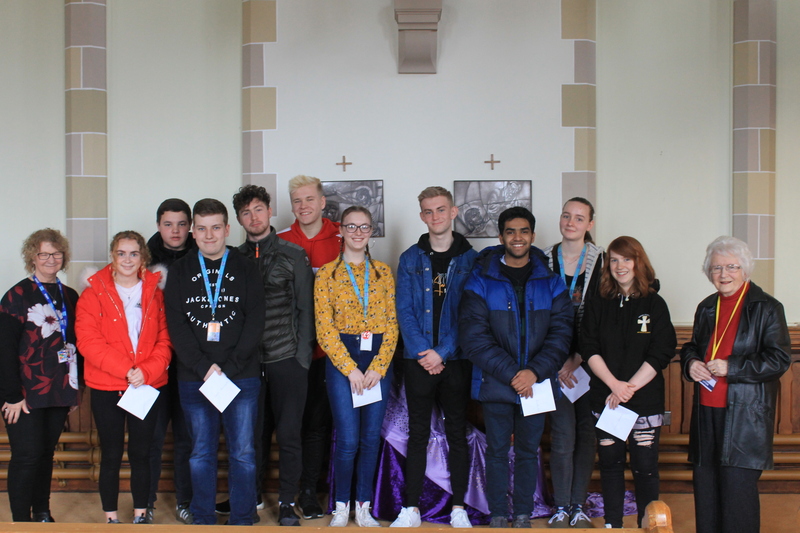 The trip which is organised through the Lancaster and Liverpool Diocese and publicised through the College’s Chaplaincy Department, will enable the students to help them to develop spiritually and feel closer to God. We wish them a safe and happy journey and hope they enjoy their experience.